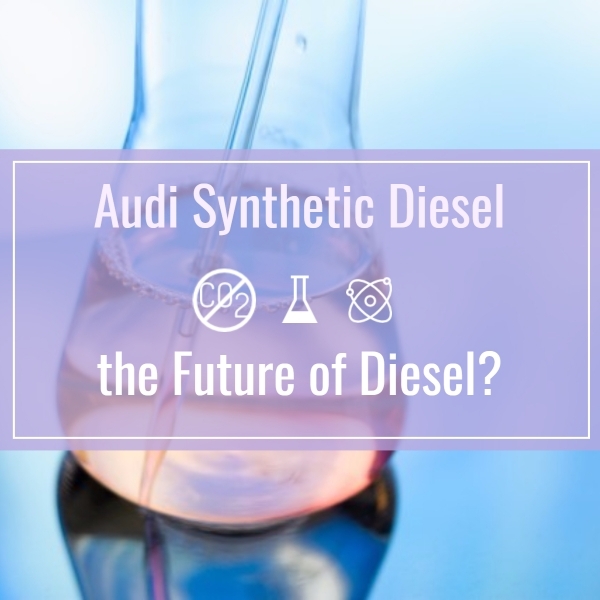 As much as electric vehicles are all the rage right now, Audi is taking another stab at going green with its development of synthetic diesel fuel. If successfully executed, the end result can be an eco-friendlier alternative fuel source derived completely from electricity, water and air all while emitting little to no carbon dioxide. While Audi already has a smaller production facility in Germany that was built in 2014, they aim to build their first synthetic diesel plant in Switzerland capable of pumping out 105,669 gallons a year. After their first run at a large batch, they will then decide what the appropriate move is and whether it’s feasible to roll it out globally. Yes, one plant that produces that amount certainly isn’t enough to move to needle and shake the automotive world but initiatives like these are what makes the effort for greener transportation so exciting. Audi has partnered up with Interatec (chemical reactor technologies company) and Energiedients AG (electricity) to put their heads together and create something great which we are most certainly sure they will. BMW Announces Pushing Out 26 M-Cars Through 2020 – What Does This Mean For The Used M Market?